Q. How do I become a Moriya member, or find out more about the program? A. Contact us and tell us you’re interested. We can send you the parts of the curriculum that interest you, so you can read up and get started on your own; or we can connect you with a group in your area. A. Contact us and tell us you’re interested. We are looking for group leaders now, so don’t be shy! Q. Is there a cost to be a Moriya member? A. No! If you’d like us to mail you the prizes for finishing a theme, we’ll ask you to cover some of the costs of those. Q. Can I get paid for being a group leader? A. Yes. Talk to us. Q. Is this program designed for religiously committed girls or non-affiliated girls or intellectual girls or girls who just want to have a good time together or girls at risk or adult women or…? A. All of the above. The open-ended structure of the curriculum means that girls (and group leaders) can choose what works best for them. A. We receive tax deductible donations via the Portland Kollel – a great institution to check out! Please send a note with your donation that it should be directed to Moriya. A. Moriya was founded in 2014, under the auspices of the Kollel of Ottawa. 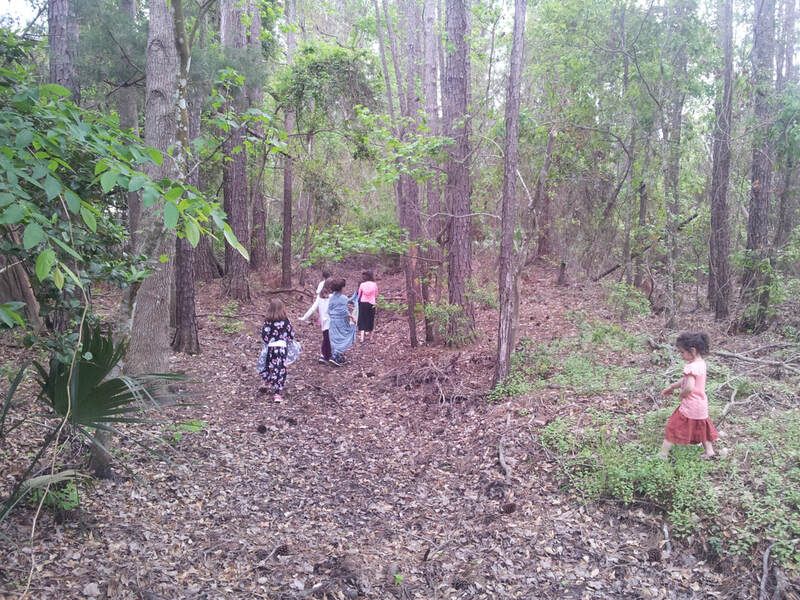 In 2015, we moved to Jacksonville, FL, to teach in its Jewish day school, and Moriya became an independent organization. In 2018, we moved to Providence, Rhode Island. It's a special community and a great place!